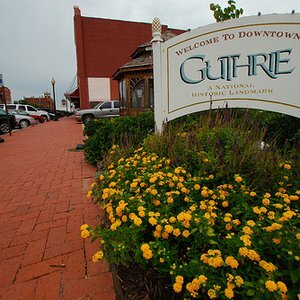 Head to Old Town McAlester to fulfill your home decor needs at Rockn R Antiques. 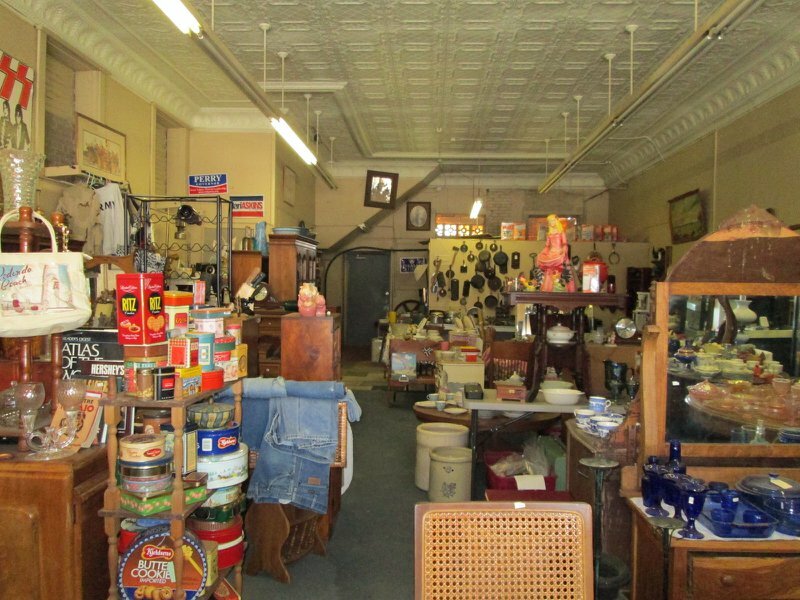 Step into this wonderful shop for a constantly rotating range of collectibles and antiques. The shop is housed in a building that has been part of the city's downtown area since the first train's arrival. Find your next perfect wall piece or vintage furniture centerpiece at Rockn R Antiques soon. From US-69 S, take the exit toward US-69 BUS S, turn right and drive 4 miles. The store will be on the right.